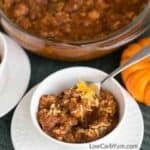 An easy to make turkey pumpkin chili made in the slow cooker. 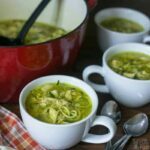 It’s super filling and perfect for warming up on the cooler days of fall. Now that it’s fall, pumpkin treats are everywhere. But, since sweets aren’t the only way to enjoy this winter squash, this recipe is savory. 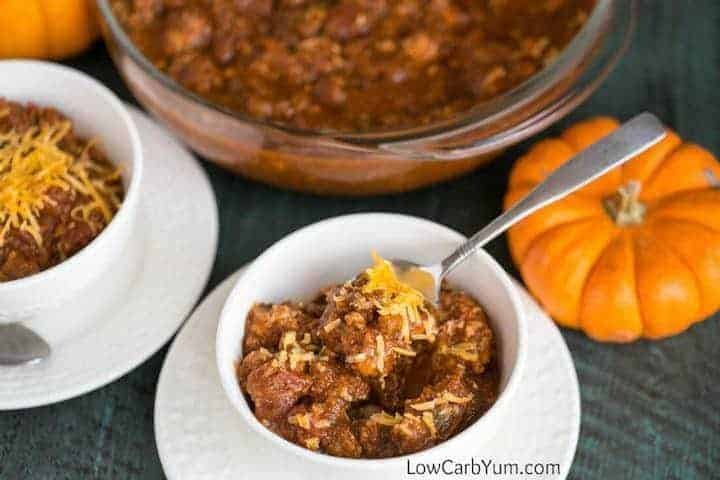 What better way to welcome in the fall weather with a comforting bowl of slow cooker turkey pumpkin chili? If you grow fresh pumpkins, it’s always best to use a fresh puree. However, buying it in a can is so convenient. Many recipes use only a small amount of pumpkin. This can make it difficult to use the rest of the can. That’s why this recipe uses the entire contents from a standard 15 ounce can. 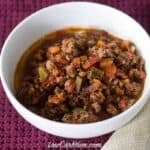 Using a slow cooker crock pot also makes it super easy to whip up chili. 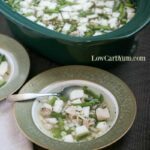 You just combine all the ingredients in the crock and let it slow cook all day. You will need to pre-cook the ground turkey first. And, it’s best to chop it up into small pieces as it cooks. Unlike ground beef, turkey tends to clump together when cooked. A lot of people will cook up large amounts of ground beef and freeze it. This makes it even easier to use in your favorite crock pot recipes. The same thing can be done with ground turkey. One of the benefits of pumpkin is that it’s loaded with vitamin A. It’s all a good source of fiber which helps you feel fuller much longer so you eat less. Pumpkins are also a good source of vitamin C which may help fight a cold. So, fall is the perfect time to start loading up on this yummy winter squash. Typically, pumpkin chili contains a lot more tomatoes. To make the pumpkin flavor to be the highlight, I used about half the amount of diced tomatoes that are typically called for. Tomatoes, being a fruit, also contain quite a bit of sugar. 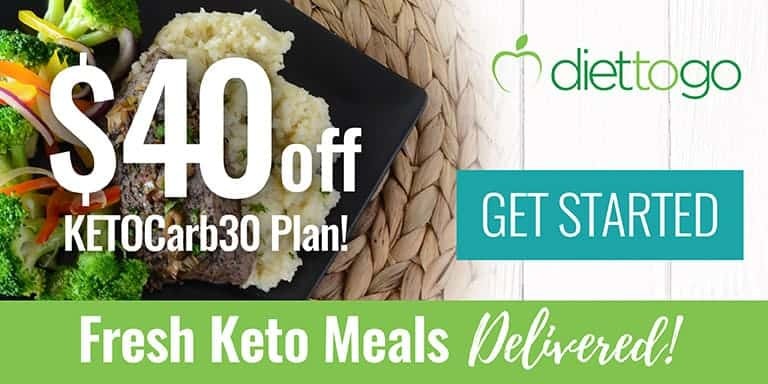 Therefore, they aren’t the best choice for those on a keto diet. However, they are an essential ingredient for chili. 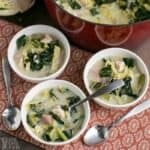 Since turkey is very lean, the recipe uses full fat chicken broth. And, topping each bowl of chili with shredded cheddar cheese provides more fat. 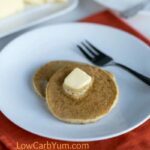 Since fat is an important part of a low carb diet, you need to be sure you are getting adequate intake of it! The pumpkin puree really thickens up the chili. 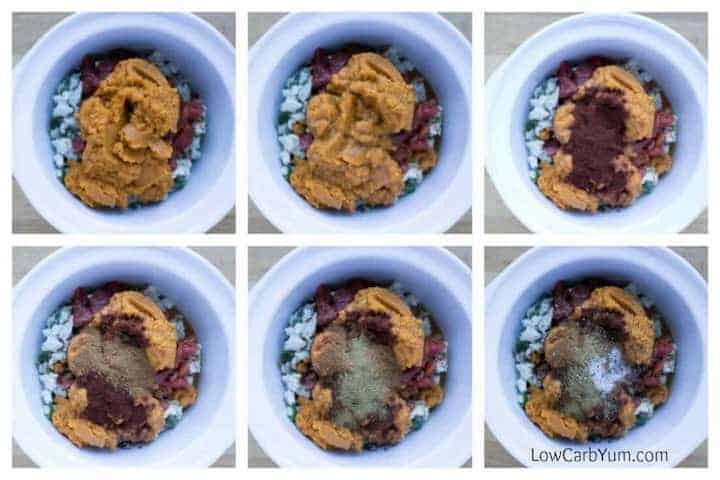 You may be able to omit the tomato paste if you’d like to cut back on some of the carbs. It will enhance the tomato flavor if you choose to add it. I ended up with about 12 cups of turkey pumpkin chili in the crock pot. Each serving was a little over a cup and was enough for about ten servings. The chili is very filling so you don’t need much for a meal. And, it makes a terrific lunch during the work day. I heated mine up in my lunch crock at my desk. One day we will grow our own pumpkins so won’t have to rely on canned. This year, my daughter went on a field trip to a farm and we got a few fresh sugar pumpkins. I plan to make a pie with those. A lot of people outside of the United States have mentioned that canned pumpkin isn’t readily available where they live. 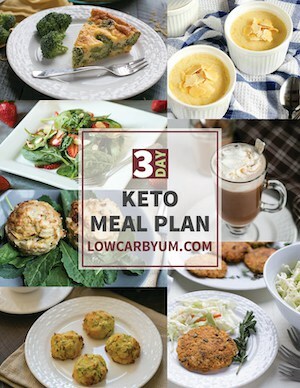 That’s really a shame because it’s such a great ingredient for low carb recipes. 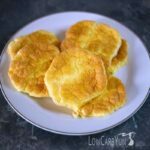 Other low carb winter squash could likely be used. 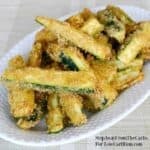 Kabocha squash is a great alternative if you can find it. It’s aften called a Japanese pumpkin. Butternut squash works too. After trying this chili, I realized that I need to make more savory pumpkin recipes. There really is more to this tasty vegetable beyond pies and bread. 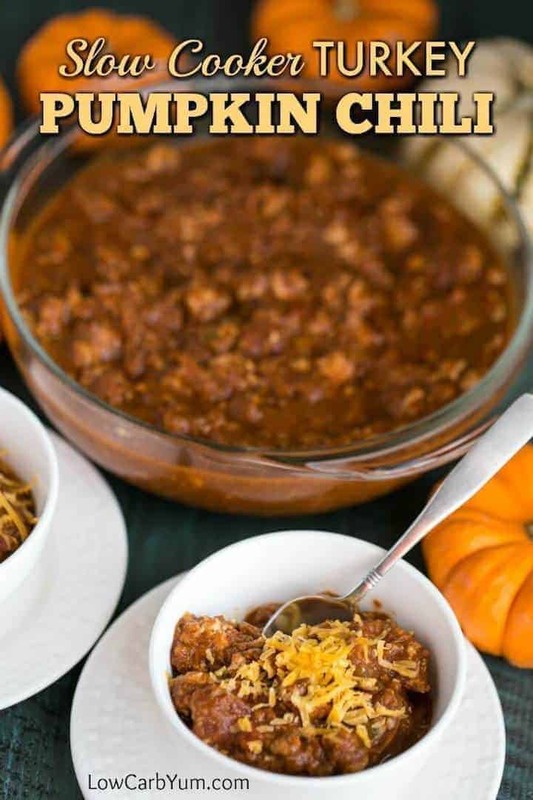 To be honest, I had no idea that pumpkin made such a great chili. I’m so glad I stumbled upon the idea. 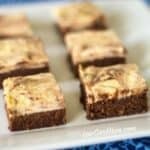 It’s going to be one of the recipes I keep in mind for fall gatherings. Chili has always been one of my favorite foods. I often enjoy it on top of a salad. And, we always serve it with cheese on top. Sour cream and avocados would be other great toppings for this turkey pumpkin chili. And, if you don’t like the ground turkey, ground beef could be used instead. 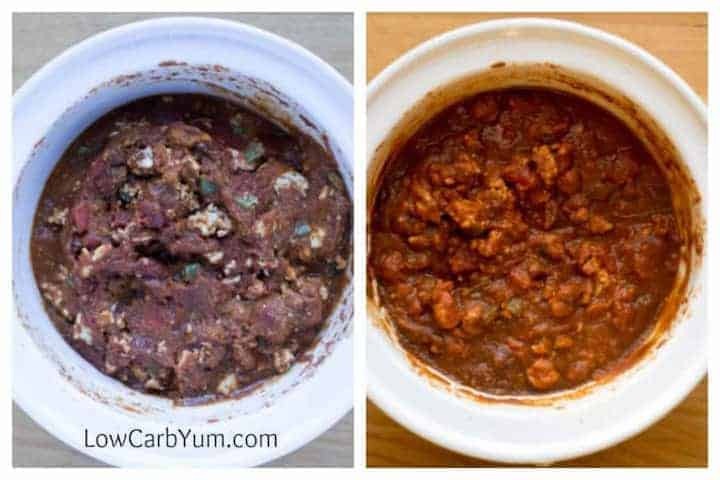 My all time favorite chili recipe is the ow carb no bean chili with black olives. You can find that recipe here. 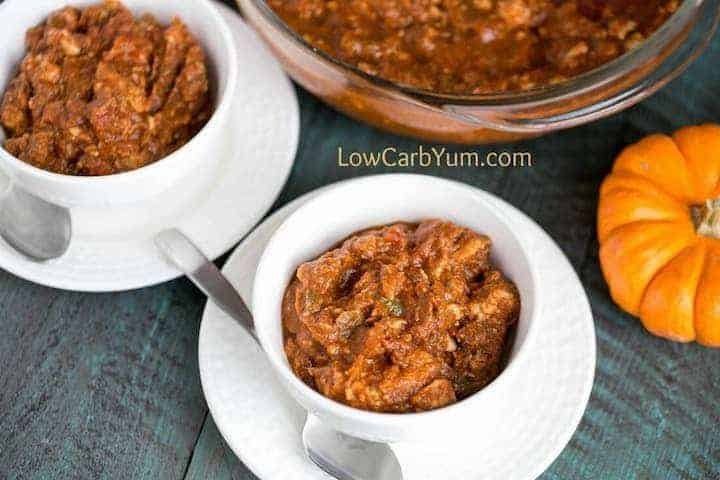 I also have this recipe for a chunky low carb chili. 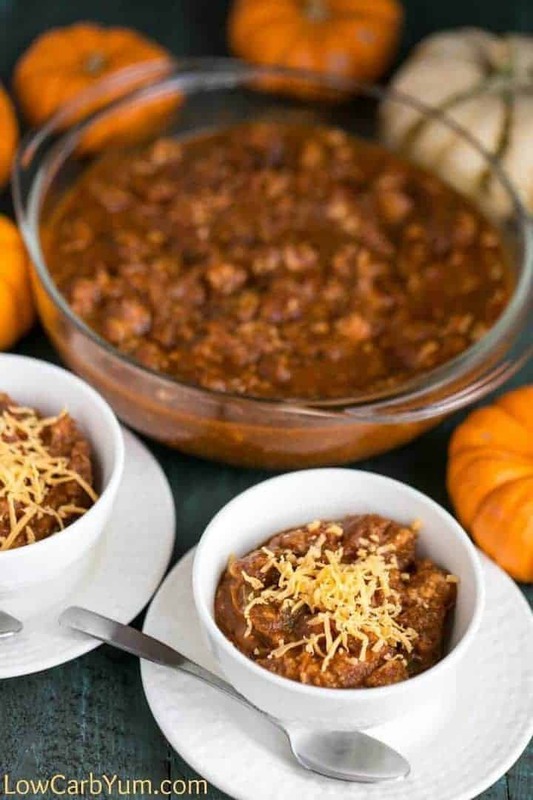 An easy to make pumpkin chili with ground turkey made in the slow cooker. 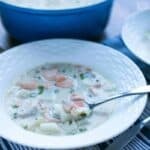 It’s super filling and perfect for warming up on the cooler days of fall. Cook peppers and garlic in oil over medium-high heat until garlic is fragrant. 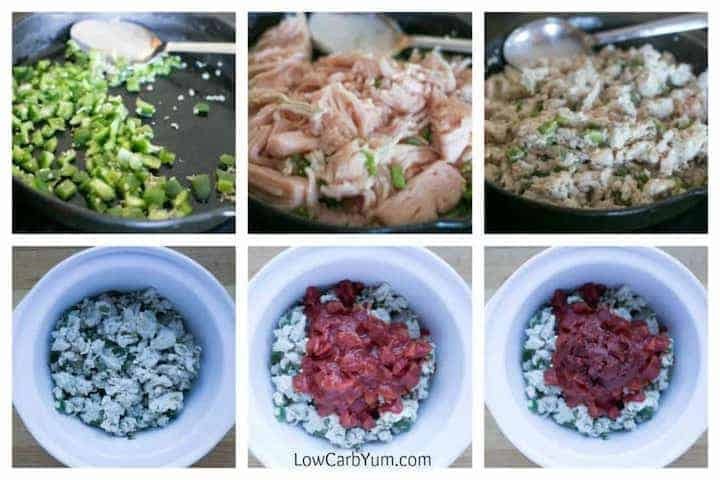 Add ground turkey and cook until meat is no longer pink. Be sure to break it up as it cooks. 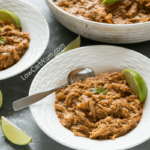 Place cooked meat into slow cooker. Cook peppers and garlic in oil on sauté setting until garlic is fragrant. Press manual button and set high pressure setting to 10 minutes. When time is up, allow to natural pressure release for about 10 minutes before removing lid.